EthHub Weekly #58 – Ethereal Virtual Hackathon, EthHub Community Forum launched, EY goes all in on Ethereum, new dYdX, ENS upgrading and much more! Interested in launching an Ethereum token for a small project – Where to start? Our Ethereum Y Combinator Hackathon Project. Outlet – Fiat Loans Backed By Eth. 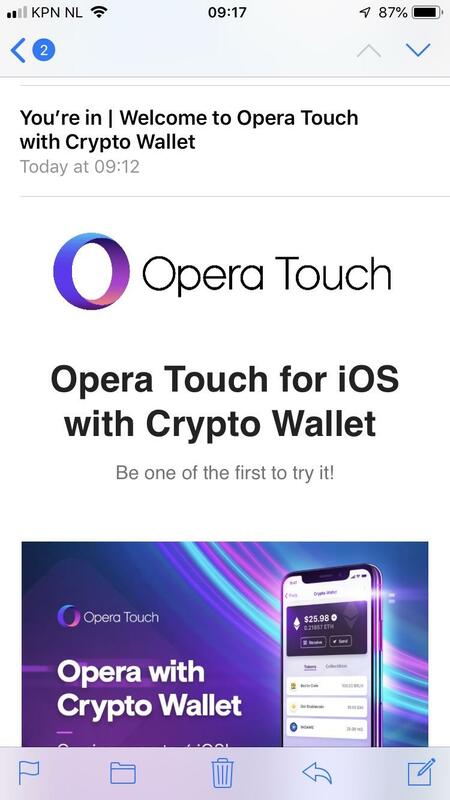 Testing the Beta for Opera Mobile browser with builtin Ethereum wallet on iOS. It runs smooth and the integration with ETH works smooth. Please help!! Where can I find good quality Ethereum clothing/other awesome things? Ethereum (ETH) is one of the top cryptocurrency market capitalisation in the blockchain industry. On this page you can follow all the latest news about it. The live feed is made from the best industry sources and is optimized for quick reading. The Ethereum cryptocurrency was created by Vitalik Buterin in 2013 and released in July 2015. In 2016 it was forked into two versions, the original one being renamed “Ethereum Classic”. This currency is know for its smart contracts application and the numerous ICO’s it supports. It’s Founder Vitalik Buterin is one of the most renowned person in the industry.